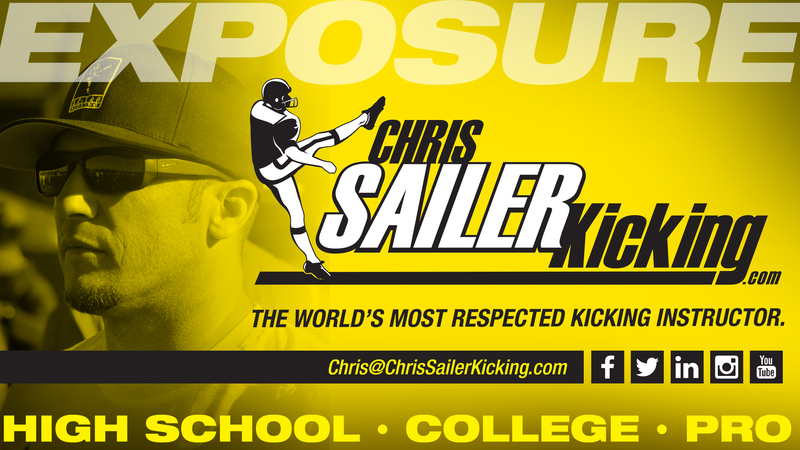 *Evan & Jake will receive FREE Chris Sailer Kicking Camps for 1 Full Year! Class of 2019: Gavin Wale (NV). Class of 2018: Massimo Biscardi (PA), Dylan Brady (CA), Jake Camarda (GA), Landon Carter (TN), Drew Cassidy (OH), Chris Dunn (NC), Jake Haggard (CA), Preston Pitt (UT), Evan McPherson (AL), Anthony Mosharrafa (AZ), Bryson Porzenski (NC), BT Potter (SC), Isaac Power (CO), JP Rybus (CA), Clayton Stewart (TX), Nicholas Sciba (SC), George Triplett (WV). Class of 2017: Matt Bazarevitsch (CA), Kane Bowen (CA), Bryan Clements (CA), Jack Geiger (CA), Taylor Goettie (GA), Daniel Gutierrez (CA), Jake Lane (AL), Tommy Martin (VA), Brian Papazian (CA), Bryce Webb (KY), Trevor Bowens (CA). Junior College / Transfer: DJ Arnson (AZ), Cooper Garcia (CA), Gavin Scully (CA), Sean Young (FL), Jack Brooks (Australia). All punters were given 8 punts. No punts were dropped. Best 1 ball = the best 1 ball hit in the set of 8. Conditions: 75 degrees. Slight Wind. All kickers were given 5 kickoffs. No kicks were dropped. Best 1 ball = the best 1 ball hit in the set of 5. All kickers attempted fields goals of 35, 35, 40, 40, 45, 45, 50, & 50 yards. 2 points were awarded for a dead center kick, 1 point for all other makes. 1 bonus point was awarded if the kicker made all 8 kicks. 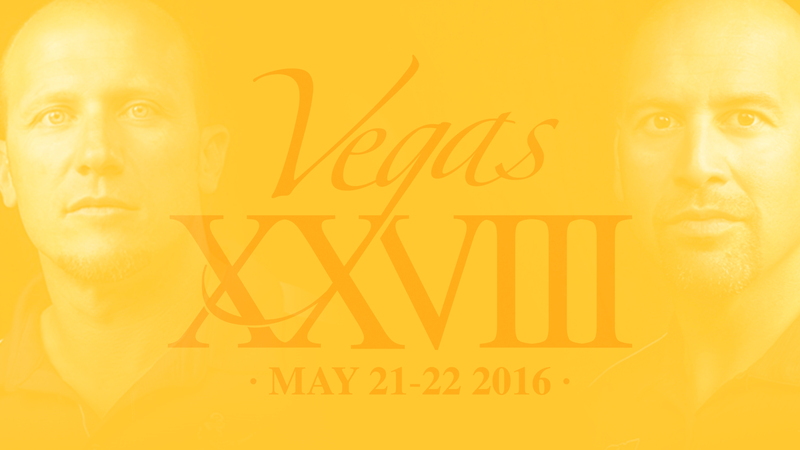 Max points = 17. All kicks were attempted with live snap and hold.